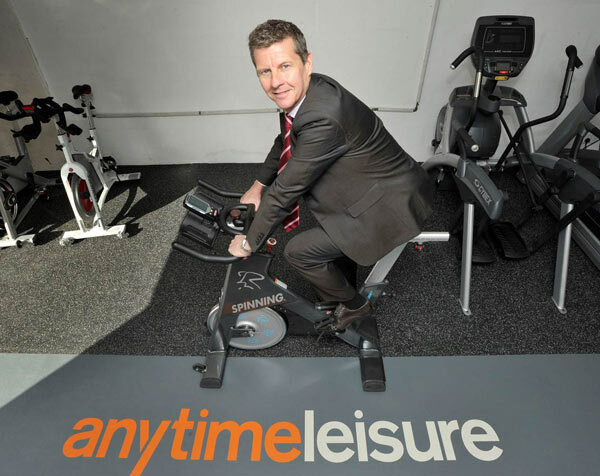 Last week at Anytime Leisure, we had the pleasure of welcoming Steve Cram MBE to our Showroom in Edinburgh for a thoroughly interesting free Q&A session open to our staff, customers and any runners, athletes or fans from the local area who wished to attend. It was also a great pleasure to have Steve's partner and former Scotland and GB athlete, Allison Curbishley along to take part in the discussion. Those who came along were able to meet the former multiple world record holder and were treated to some incredibly interesting discussion. 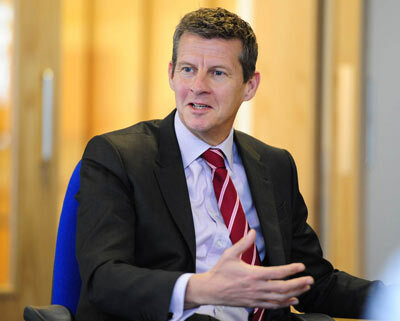 Cram, whose expertise and experience has seen him appointed as special advisor to British Athletics, touched on a wide variety of subjects, ranging from the upcoming Glasgow Commonwealth Games and Mo Farah's recent London Marathon race, to the challenges that are faced in developing participation and grassroots athletics in the UK. The Scotsman newspaper have published an article about his visit to Edinburgh that covers many of the points Steve made during his session at Anytime. It can be read in full here. It was great to see some of our existing customers along to participate in the event and also to meet lots of new athletics enthusiasts from around the Edinburgh area. On behalf of everyone who attended we would like to thank Steve for what was an excellent afternoon and to wish him all the best in his new role at British Athletics. This entry was posted in Events on 21st April, 2014 by Colin Evans.